CAMP BAHIAN, Malaybalay City – Three more CPP-NPA Terrorists surrender to the government troops under 403rd Infantry Brigade over the weekend in Bukidnon. 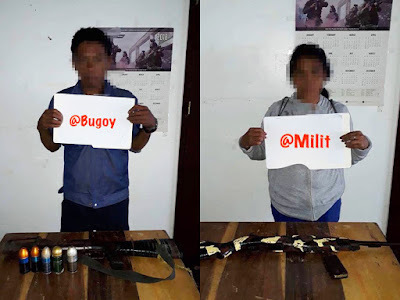 A certain @Milit and @Bugoy, members of the CPP-NPA in Bukidnon, respectively surrendered to the troops of the 1st Special Forces Battalion Saturday, August 25, 2018, around 4 pm bringing along one cal. 30 M2 Carbine, one M79 grenade launcher, and live ammunition. Meanwhile, a certain @Jordan coming from the same CPP-NPA Terrorists Guerilla Front surrendered to the 1st Special Forces Battalion bringing along with him one cal. 30 M1 Garand rifle with live ammunitions 9:00 pm Sunday, August 26, 2018. A total of nine CPP-NPA Terrorists, including Militia ng Bayan and Sangay sa Partido sa Lokalidad members, surrendered to the government troops in Bukidnon over the past week as the 403rd Infantry Brigade continues to intensify its focused military operations against the remaining terrorists in the province. 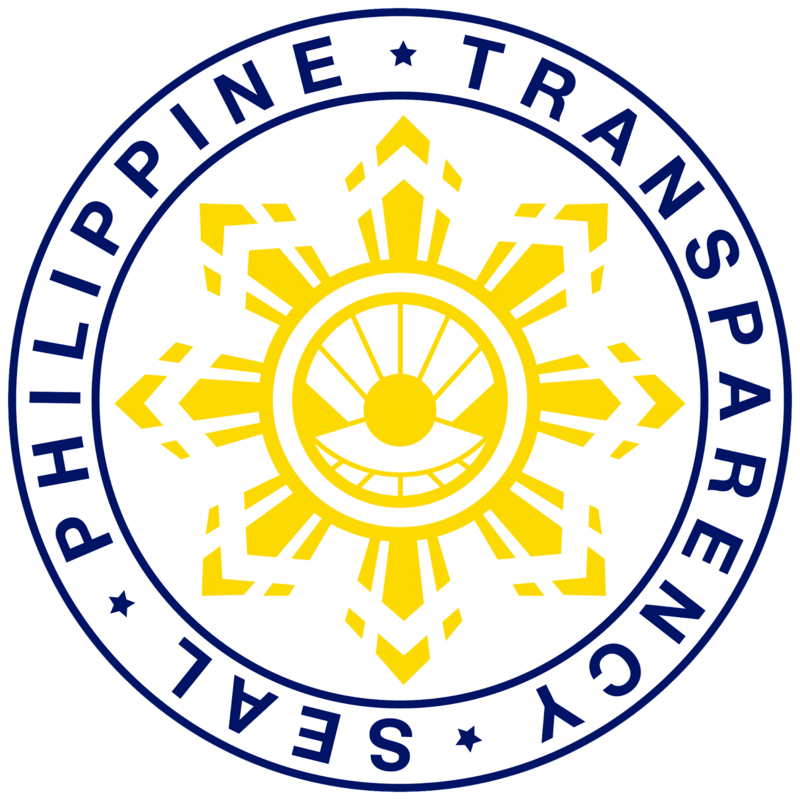 Similarly, these surrenderees experienced the false promises and deception of the CPP-NPA terrorist leaders such as financial and food support for their families that were never fulfilled. 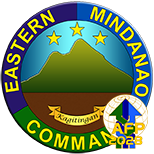 In a statement, Brigadier General Eric C Vinoya AFP, Commander of the 403rd Infantry Brigade, continued encouraging the other members of the CPP-NPA Terrorist organization to lay down their arms and avail of the government’s Enhanced Comprehensive Local Integration Program (E-CLIP) while it lasts. 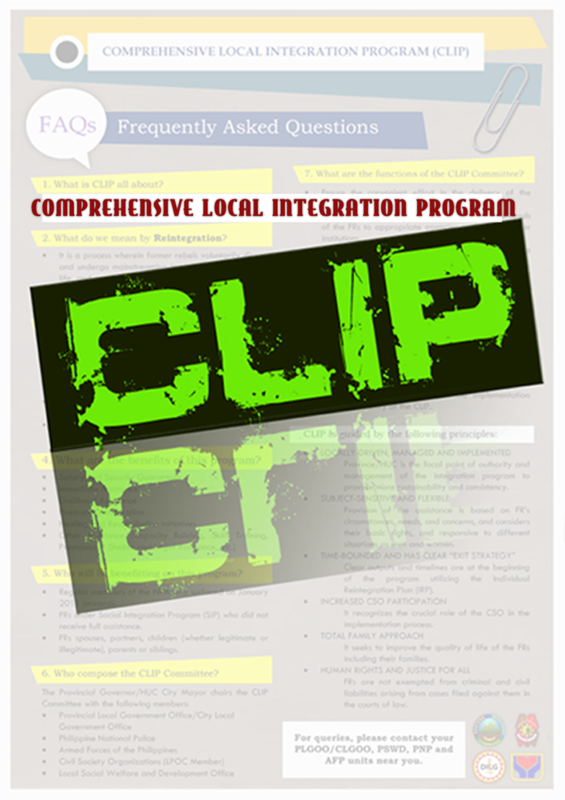 “We would like to reassure our brothers and sisters who still remain deceived by the CPP-NPA leaders that the government puts a premium on their welfare and well-being when they decide to embrace peace and go back to the folds of the law through the ECLIP. 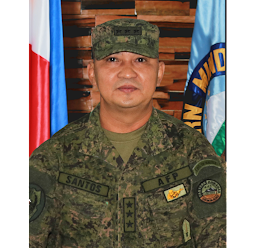 They should avail of the benefits of this program now or else they will continue to suffer from hunger and hardships in the mountains as we will have no let up in our focused military operations against this terrorist group,” said BGen. Vinoya.